We are looking for new talents all around the world. We specialize in House Music (Progressive, Electro, Minimal, Tech, etc. )...but we accept all genres of electronic music. Want to send your demo to us? we only accept soundcloud links and sounds that were not heard before, given as free downloads or available to the general public... 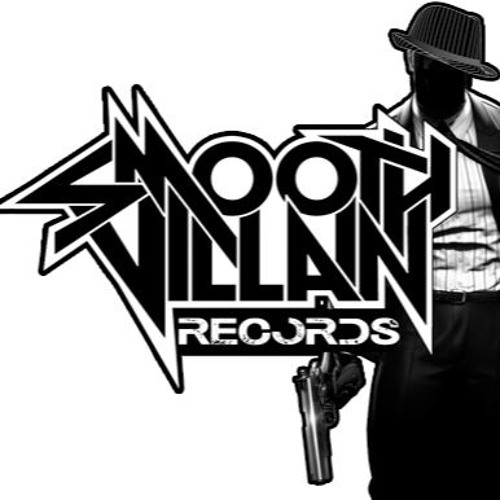 Send them to smoothvillainrecords@gmail.com we listen to ALL demos we receive.